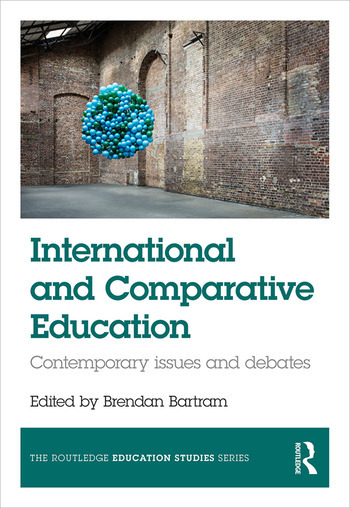 International and Comparative Education offers detailed and wide-ranging illustrations of the ways in which comparison can illuminate our understanding of contemporary education systems by exploring issues in relation to specific educational sectors, from early-years and primary schooling, through to further, adult and higher education. Teacher training and international rankings. Drawing on these wide-ranging themes across a number of national contexts to provoke critical thinking and reflection, each chapter includes discussion points and further reading, providing a valuable resource for all Education Studies students.